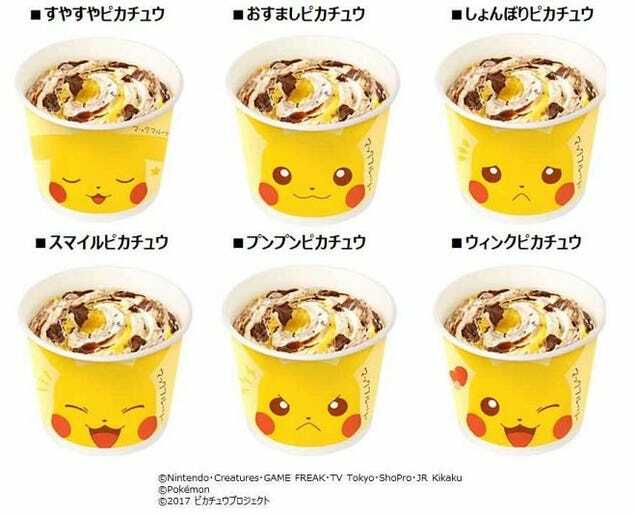 Visitors who want to cool off with Pikachu before he takes over Yokohama next month can head to McDonald’s locations in Japan for a Pikachu McFlurry. 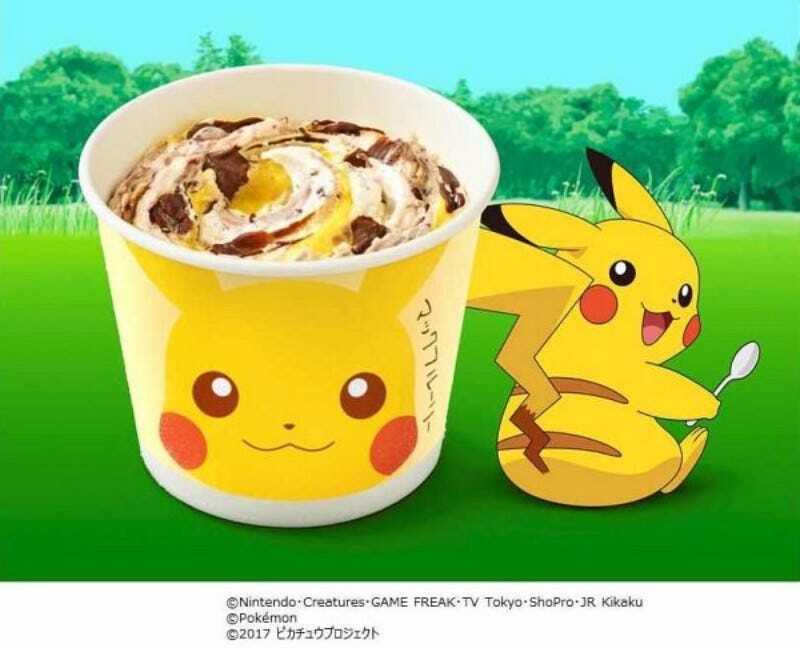 The chocolate-banana flavored ice cream is served in a Pikachu cup starting on July 14. The treat will be available for a limited time, approximately the beginning of August although popularity could affect how long the campaign lasts. The Pikachu cups come in six varieties, each with a different expression. McDonald’s achieved the tasty banana-chocolate flavor by using a natural banana puree, chocolate sauce, and and soft-serve ice cream.